Sessions starting at $350 and are all inclusive. Please inquire for event pricing. 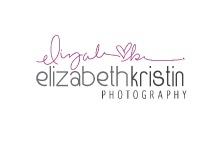 Please email liz@elizabethkristinphotography.com for more information!